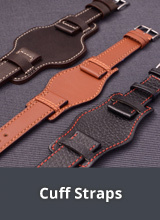 In this shop category you will find high-end watch bands made of stainless steel, mesh, titanium and other materials from the watch and metal watch band firm ARISTO-VOLLMER. 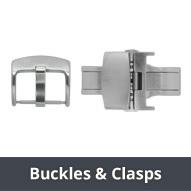 The traditional family business VOLLMER has been producing metal watch bands in Pforzheim since 1922. 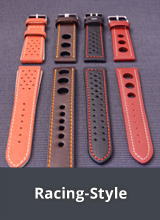 The brand VOLLMER has a reputation worldwide for creating technically elaborate metal watch bands. 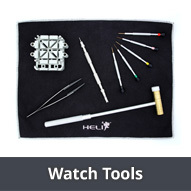 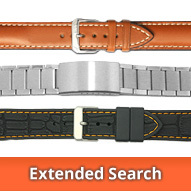 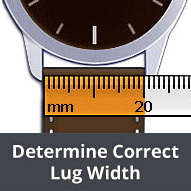 The watch bands produced are robust and relatively low in weight, and also impress the areas of comfort and design. 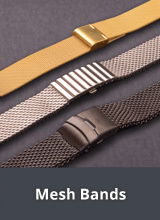 The specialities of ARISTO-VOLLMER GmbH in the watch band sector are solid, mesh watch bands, bands using the Short Easy System (SES) and half bangle watch bands. 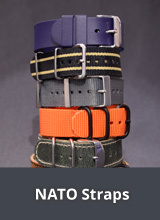 Further to the metal watch bands, we also offer selected watches from the traditional brand ARISTO from the same origin. 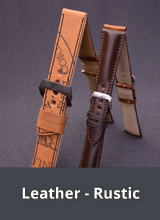 The brands VOLLMER and ARISTO merged in 2005 to become ARISTO-VOLLMER GmbH.